It is a well-known fact that water is a basic necessity for everyone. 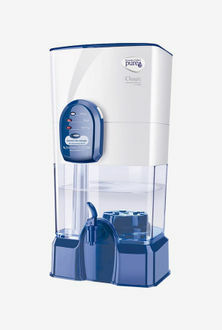 To get pure water, more and more people are choosing to buy water purifiers that have UV technology. Various brands manufacture and sell UV water purifiers, and some of them are Kent, HUL, Eureka Forbes, Aquaguard, Bluestar and so on. Because they are UV water purifiers, they have UV lamps in a chamber to purify the water. 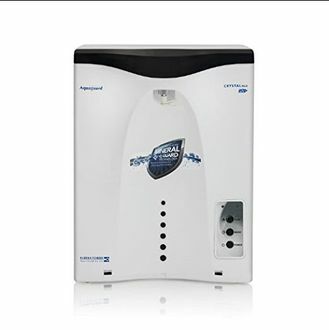 Most of the water purifiers come with the fit-in UV alarm that will alert the users. 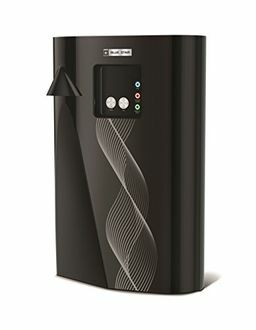 The filter type in these water purifiers is activated carbon and micron sediment that together purifies the water in a best possible way. 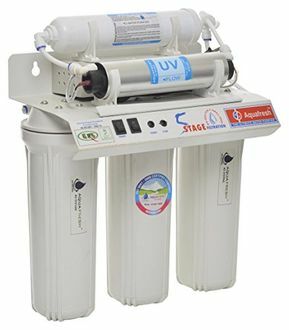 You can check out the price list of 52 UV water purifiers and the list is updated on 25th April 2019. 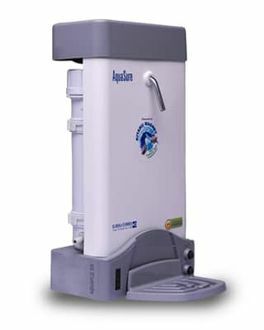 The water purifiers are made of ABS plastic that is unbreakable and comes with a food grade. They are also leak-proof that is an important criterion for the water purifiers. These purifiers have either three-stage purification or four-stage purification along with UV that together eliminates all disease-causing bacteria. 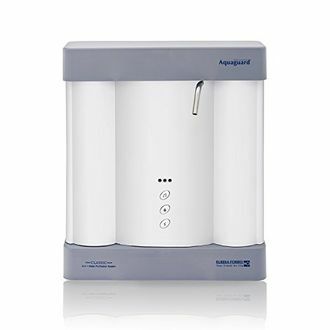 You can find these water purifiers online on all shopping websites such as Flipkart, Amazon, Tata Cliq and Snapdeal. You can buy online to get the latest deals and offers on these water purifiers. 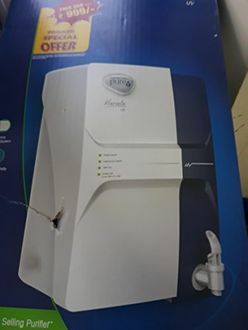 You can get it at the lowest price online if you compare the price of all these water purifiers available across major websites.